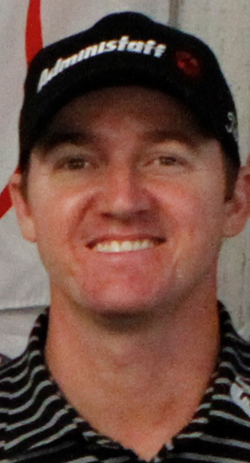 With three wins to his name and leading the FedEx cup rankings, it’s no wonder that the bookies have made Jimmy Walker 12/1 their favourite this week. Jimmy seems to enjoy playing at The Old White TPC where he has only been outside the Top 5 once since 2010, and I expect to see the lad from Oklahoma City in the thick of it again this week. 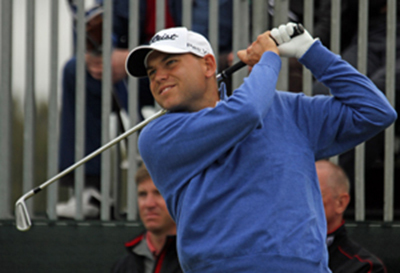 Bill Haas 22/1 is another player who has had a runners-up finish here in 2011 and had a Top 10 finish last year. Bill has had eleven Top 25 finishes from nineteen starts so far this season with only three Top 10s. Haas has had at least one win every year since 2010 and I don’t expect that to change, and with this being a course he enjoys playing I think we will see him in one of the final pairings come Sunday. This is the start to Steve Stricker’s 28/1 Open Championship preparations and the cool Wisconsinan seems to live life at his own pace. Steve has only played seven events so far this season but has made the Top 25 in four of them, with a Top 10 at the Memorial, which was part of his build up to the US Open Championship. 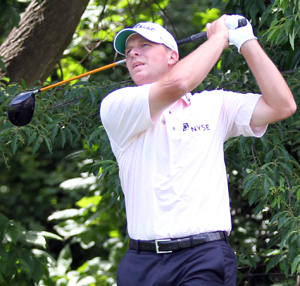 Stricker didn’t win an event last year for the first time since 2009, something I think he will put right soon. Brendon de Jonge 33/1 was in the thick of things at last week’s Quicken Loans National and his final round 73 saw him drop down the leaderboard three places to finish in eighth place. That was the Zimbabwean’s second Top 10 of the year, but he does enjoy playing in this event, and has two Top 5 finishes here since 2010 and had another Top 20 finish here last year. 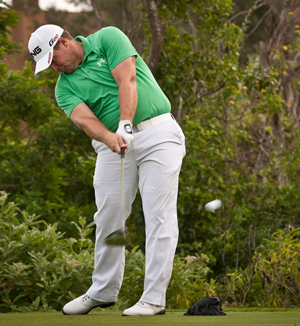 Another player who enjoys The Old White is Daniel Summerhays 50/1 who has had two Top 10 finishes here in the last two years. Daniel has two Top 10 finishes so far this year, one of those was his runners-up finish at the Texas Open at the back end of March. Since then he has played steady if unspectacular golf, but I think these are good odds for someone who has done well here before. Andres Romero 100/1 finished last week’s Quicken Loans National in good form firing a final round 68 that saw him move up the leaderboard twenty-seven places and into the Top 5. It’s been a rollercoaster year for the Argentinian with nine missed cuts and making the cut nine times. 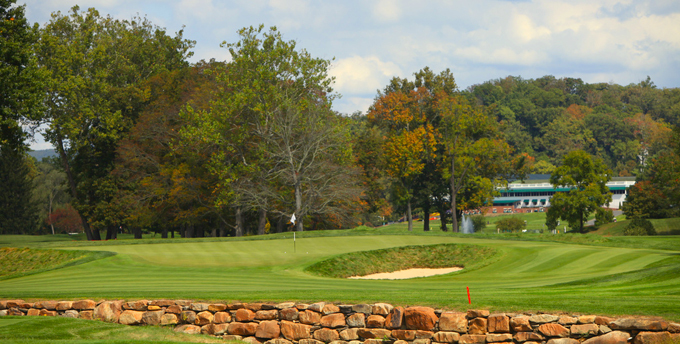 Andres has shoot a couple of 65s here, one saw him storm up the learderboard and into the Top 5 in 2011. The following year he opened with a 65 but then followed that up with a 75 to miss the cut! !